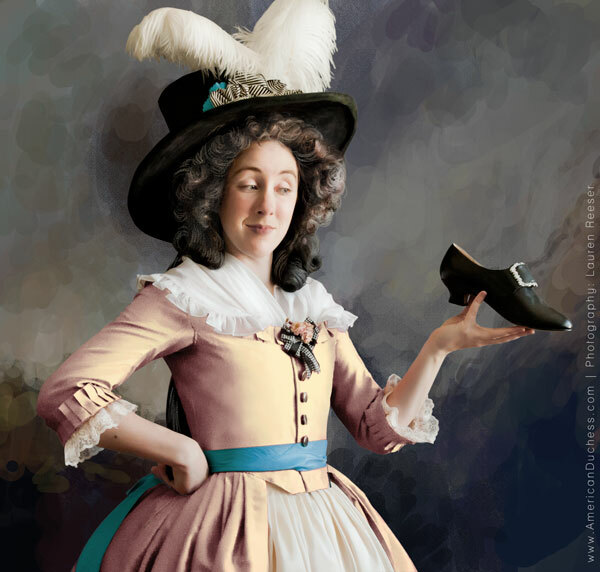 Lovelies, as you all know, the passion and goal of American Duchess is bringing the past back to life through beautiful shoes, and now a growing collection of books and sewing pattern too. What we do is geeky, no doubt, but we love it and the community that has grown and learned and been with us all along the way. We've entered the Fedex Small Business Grant contest for a chance to win $25,000 to help us hire employees, create new old shoes, and explore state-side manufacturing. The first part of the contest is by popular vote, and we need your help to get to the second stage. You can vote once every 24 hours, if you love us with extra sugar. Thank you!